December | 2012 | Syed Jahanzaib Personal Blog to Share Knowledge ! About 55,000 tourists visit Liechtenstein every year. This blog was viewed about 850,000 times in 2012. If it were Liechtenstein, it would take about 15 years for that many people to see it. Your blog had more visits than a small country in Europe! If you want to use GMAIL as your sendmail relay server, Use the below configuration. First install Sendmail and its utilities. Now configure gmail SMTP authentication information, This file may be blank, just paste the text showed in code box. AuthInfo:smtp.gmail.com "U:root" "I:USERNAME@gmail.com" "P:PASSWORD" AuthInfo: "U:root" "I:USERNAME@gmail.com" "P:PASSWORD"
Use the below command to test the local smtp . – – – – -?? (means Remove the Indexes word). Remove the following directive from your required folder. For example, you want to remove directory browsing for /var/www/backup folder. The Default config is below. Now try to access the folder, it will ask you the password. YOU SEE THIS ERROR WHEN RESTART APACHE2 SERVICE …. By default httpd.conf file will be blank. Now, simply add the following line to the file. Now restart apache by service apache2 restart and try to access the site using /panel alias. Following is a short guide on how you can create your own SMS panel to send SMS to users about various Events using CLI or GUI method. For example Payment Reminder, Service Down/Up Alert, and any other message you like to convey to all users. If you have some prior experience with the Linux/SMS tools, I am sure you will ask why to do so much manual work if you already have open source free tools like smsplay, kannel and many others available , the answer is YES the pre made tools/applications have very nice GUI and and have other functions as well, you simply have to install it by single command and that’s it ready to use, but I always like to build my own solution rather then relying on the pre made applications, This way I can twist and modify the method as per my requirements. & yes its fun to play with the code and you feel much confident, happy and relaxed if you manage to create your own working solution that can fulfill your requirement. Just FYI, DMASOFTLAB Radius Manager 4.1.x will have the function to send account expiry warning SMS before account expires. # Ubuntu 10.x or any flavor of Linux you like to use. Now configuration box will open, Select the PORT and EDIT & type your port name that is detected in the dmesg command. Now identify it by using following command. Test the configuration by sending SMS to your number using CLI method. Use the below command to send sms to your mobile. If you don’t see any error message and receive the message to your number, then we are good to GO . . .
You can also use WAMMUwhich is a nice GUI frontend for GAMMU. Using it you can perform following functions easily. Using wammu you can read/edit/delete/copy your contacts, to-do, calendar you can read/create/save/send and Backup your sms. Some type of phone supports file sending, display message including pictures and ringtones playback. Support for backup and import in various formats (vCard, vCalendar, iCalendar, gammu own backup,…) . Export messages to mail (IMAP4, maildir and mailbox storages are supported. To install wammu, simply issue below command from GUI terminal. Now first edit data file which contains the mobile numbers. 03333021909 # Syed Jahanzaib-Admin No. Edit the message file, it will contain the message that will be delivered to users. Due to some scheduled maintenance work, Internet service will not be available from 3:00pm till 5:00pm on 25th December, 2012. Thank you for your co-operation & Sorry for the inconvenience. 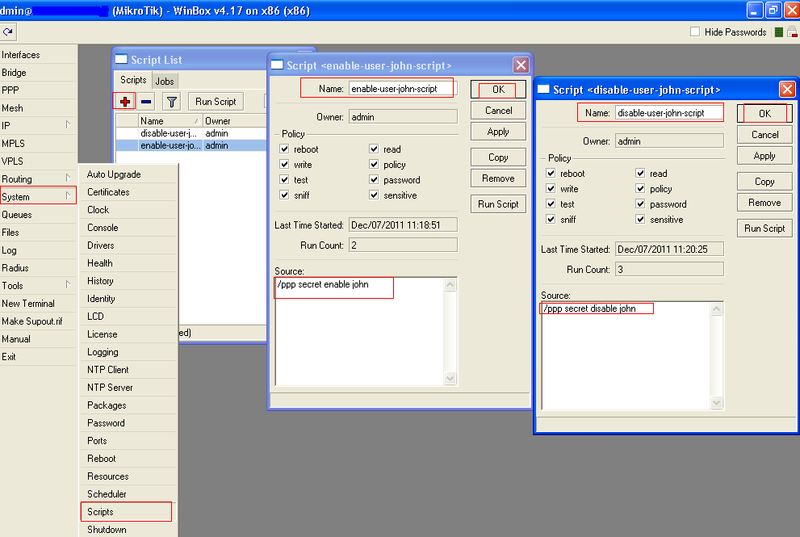 Now type /sms/start to execute the whole process. First edit sources file, so that apt-get can fetch data from webmin directly. Paste the following lines at end. Now execute following commands to install GPG key with which the repository is signed. Use the below command. After successful login, you will see following screen . . .
As showed in the image below . . .
Now we will create a new file editor, which will actually send the message you type in the available box. Now you will have the menu something like below. & add the required mobile numbers in following manner. Click on SAVE to save the entries in /sms/data. Type the message in the box, and click on SAVE, after saving, it will auto execute the /sms/start script which will start sending the message you just typed to the list. It may take long time to send SMS if you have large numbers of List. In my case, it took 3-4 Seconds per SMS. 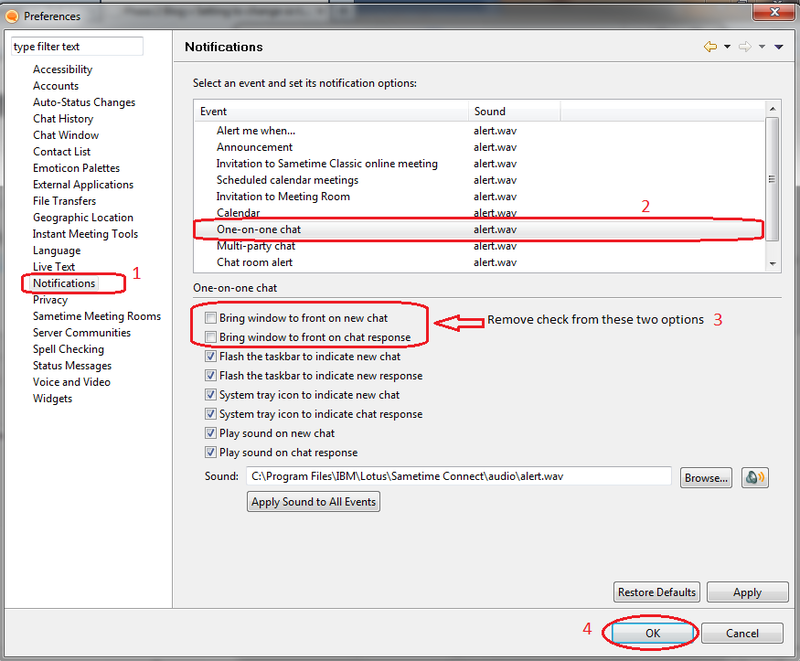 You can schedule various events alerts in CRON job by using pre defined message templates. Yesterday I was trying to upload a 450GB VMDK file to ESXi host. (Actually it was VHD file and I converted it to VMDK using starwind converter), and it was uploading dead slow and showed countless hours to complete the upload. After some googling I found that generally it takes too much time to Upload/Download any VM/ISO File FROM/TO ESXi host. I also tried VEEAM FASTSCP free tool but no avail. It still works very slow. However if you add FTP service to your ESXi server, and use ftp client to upload/download files, then the upload/download will be much faster. ProFTPD runs good in ESXi 5.x and offers high transfer rate over normal transfers. 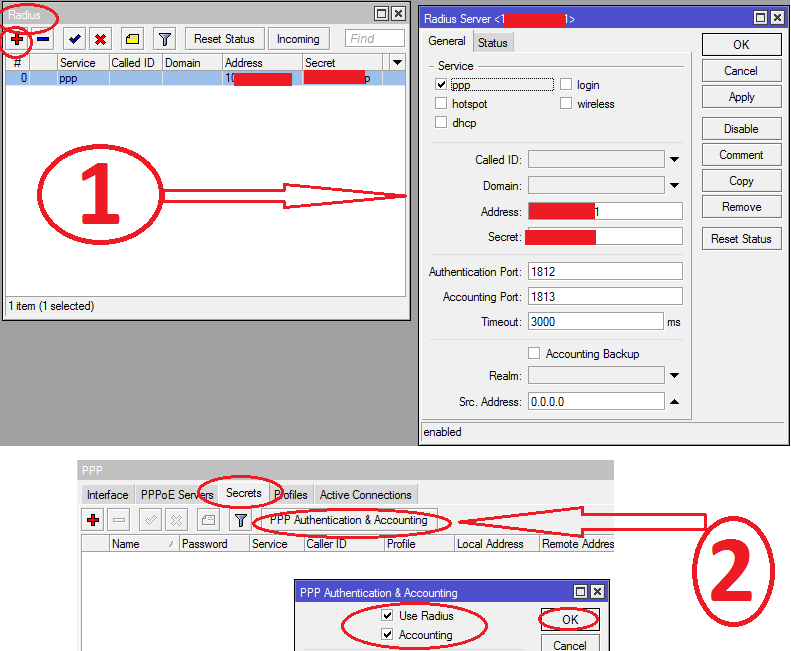 To add FTP Service, use the following method. SSH service is now enabled on ESXi. Now Connect to your ESXi host using any ssh client like putty. Create any folder where your FTP Service files can be downloaded from the internet or any other source. Its a good idea to virtualize various servers so underutilized hardware can be used more efficiently, as now a days, getting good hardware is not a big deal. It can save considerable amount of power consumption , reduced heat factor , easy to mange multiple VM using various tools like Vcenter / VEEAM (my favorite), VM Explorer , live migrations from one Virtual Server to Another, Backup & Restore becomes very easy and the list goes on . . . Here is how I did it. Note: Because of some time shortage, I am just giving you an idea how it can be done, I am not writing in pin point details on how to connect every machine with Virtual/Physical switches. I will write about it soon. TIP: You can use the following RAID calculator to evaluate how much space you will be getting various RAID modes. After ESXi installed, configure IP address on it, so you can manage it using its client called Vsphere client. Creating Virtual Switch and bind Network Adapters with this switch. Ok, our virtual switch is created. 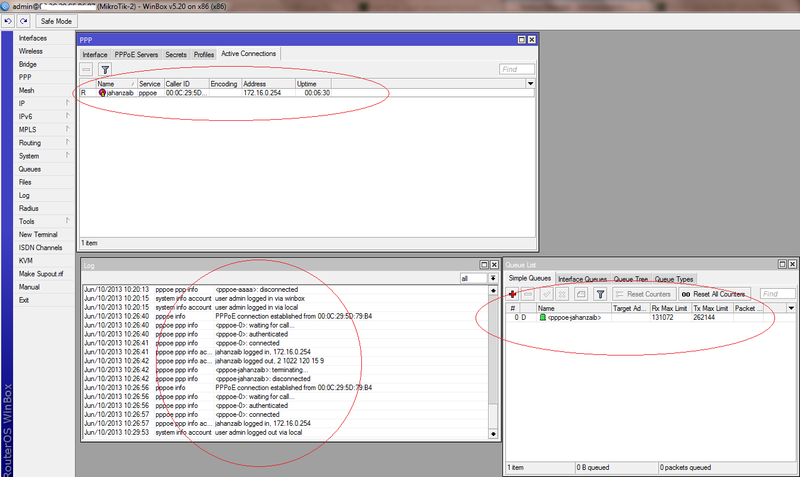 Creating Mikrotik in VM and assigning network adapters. Now create new Virtual Machine for your Mikrotik. In Network Adapter Section, by default only one adapter is added, You have to add another adapter by selecting the number of adapters in drop down listing. Once the configuration is completed. Simply install the Mikrotik in newly created hosts you just created in above steps. I will write more on it later. Task: We want to convert one of our host server running on Hyper-V (installed on Windows 2008 R2 CORE edition), you can use Vmware Vcenter Converter utility to perform this action. First Download Vmware Vcenter convertetr 5.x from following location. You must have vmware account to download the utlity, you can rgister it free. After installation Done. Execute it. You may see following screen. and click NEXT to continue . . . In next screen of SOURCE SERVER , It will give you the list of machines hosted on source Hyper-V server. Finally it will start conversion of the hyper v machine into Vmware Esxi. Errdisable is a feature that automatically disables a port on a Cisco Catalyst switch and is supported on most Catalyst switches running the Cisco IOS software. When a port is in error-disabled state, it is effectively shut down and no traffic is sent or received on that port. The port LED is set to the orange color and, when you issue the show interfaces command, the port status shows as Errdisabled. To enable err-disabled ports on Cisco 3750 switch series. Follow the below . . .
Change the interface name to match your. In above example I had two 3750-e models in stack mode. so its showing G2, you may get G1 if you have single switch. Link flap means that the specific port continuously goes up and down. The port is put into the errdisabled state if it flaps more than four-five times in few seconds. The common cause of link flap is a Layer 1 issue such as a bad cable, duplex mismatch. To make sure that the same MAC address is assigned to a given virtual machine every time, even if the virtual machine is moved, you can assign the address manually instead of allowing VMware Workstation to assign it automatically. To assign the same, unique MAC address to any virtual machine manually, use a text editor to remove three lines from the configuration file and add two lines. The configuration file has a .vmx extension at the end of the file name. To change MAC address of any virtual machine running under VM Workstation, Follow the below . . .
1- Make sure that the target VM is turned off.